In late 2015, Chandler Jurinka realized someone was spying on his beer taps. Jurinka and a partner own Slow Boat Brewery, a Beijing craft-beer maker that distributes its beers across a dozen cities in China and runs a new three-level brewpub in Beijing’s nightlife district. (Jurinka named the brewery after the 1940s Frank Loesser love song “On a Slow Boat to China.”) The business is driven in part by sales of kegs to restaurants and bars in China’s capital, where good beer isn’t as easy to find as it is in, say, Seattle or Kansas City. The ghost pepper is hot and not that interesting: just hot. The RIP provides support… but not much. Way in the background. Dark malts obvious but really not much to the nose on this one. Black, black and black. How much “appearance” is there really to this style? Good tan head that fades fast, tiny bubbles. Taste, as mentioned, is heat dominant. It’s not overwhelmingly hot. But the balance is slightly off. The malt should strike the palate with more intensity. Almost London Brown-like. Tad sweet under the hot. Recommend calling it an Imperial London Brown, and backing off on the pepper a tad, while adding just a little flesh of the jalapeño for flavor, or other pepper. Usually Rivertown is better than this. 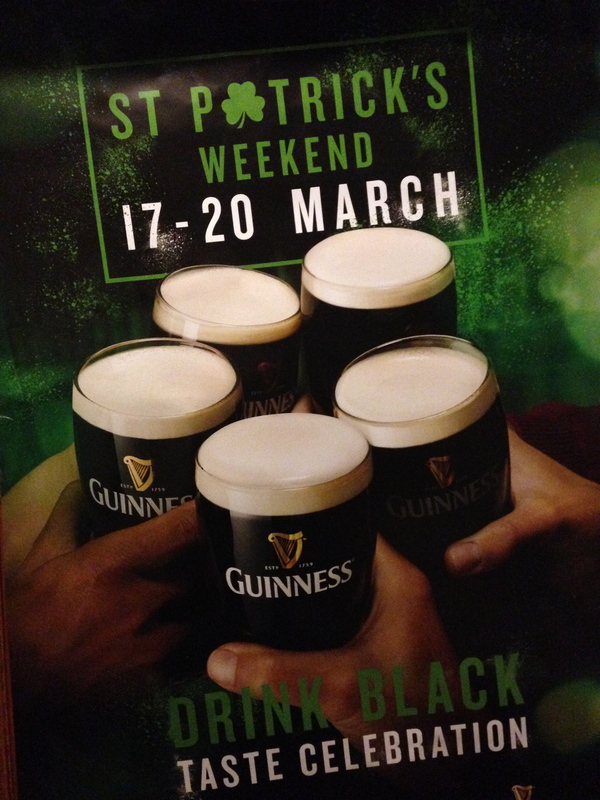 Blame Guinness for declaring St. Patrick’s Weekend. Not that I’m complaining. Stouts of all stripes are among my favourite beers, after all. Guinness has also given me an excuse to bundle my occasional Saturday Six-Pack Series together with the commemoration of a saint who drove snakes out of a country that has never seen a snake. We’ll leave that to naturalists and hagiographers to debate while we tuck into a few stout beers. Stouts, though. Not exactly a clear-cut style. Case in point: the marked proliferation of sub-styles in the 2015 edition of the BJCP Style Guidelines compared with the 2008 edition –– proof positive that style categories are anything but static. And then we have all those legends worthy of St. Patrick, guaranteed to keep self-styled beer historians debating till the wee hours. Though I’m not (yet) what I’d call a historian of beer, I know enough about the shifting sands of beer styles to say that you’re not alone if you’ve ever confused a porter with a stout. And don’t even get started with Russian Stouts. Or do. Interesting stories of icy sea journeys and opulent courts abound, along with no shortage of confusion over nomenclature. For now, I’m content to let the legends be. If nothing else, the heated debates and sedulous myth-busting make for entertaining reading. Maria Devan on Maria Devan! Garrett Marrero owns Maui Brewing Company. Period, end of story. Garrett Marrero owns Maui Brewing Company. 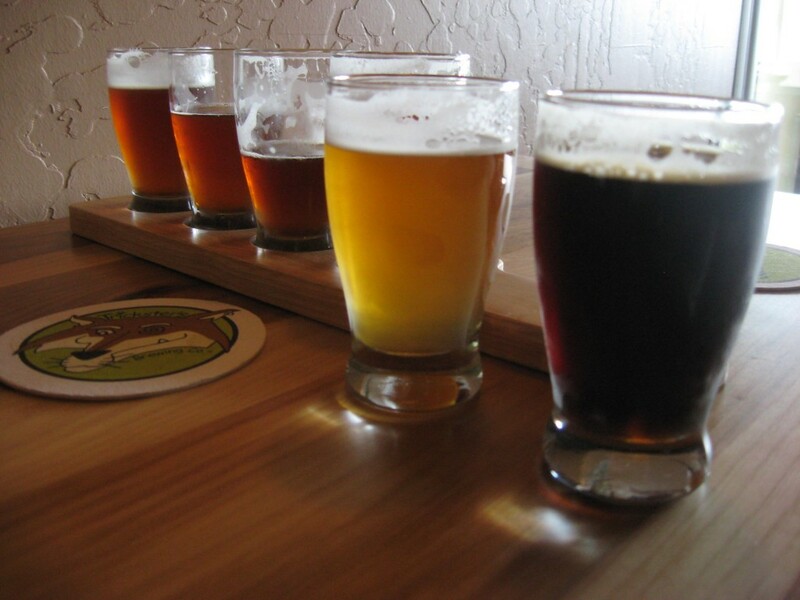 He started Maui Brewing in 2005, after buying pioneering Hawaiian brewpub, Lahaina Fish & Game Brewery and Rotisserie. With partner, Melanie Oxley, Lahaina morphed into Maui Brewing, the success of which, spurred by some truly great beers, turned a local Maui brewpub into a modern state-of-the-art brewery, whose beers are now available in several states and even overseas.